Somehow it is already December…Do you ever feel like the year just gets away from you? I definitely feel that way this year (and every year). 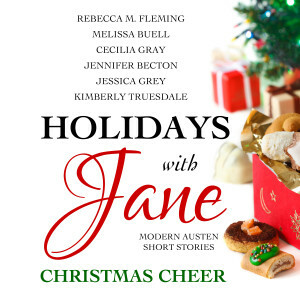 The exciting news though, is that along with a brand new Holidays with Jane book (Thankful Hearts), we also are releasing Holidays with Jane: Christmas Cheer on audiobook this holiday season. Holidays with Jane: Christmas Cheer is available on audible.com and on Amazon. I also want to say thanks to our amazing narrator Tiffany Dougherty for doing such an amazing job with so many different narration styles and characters. I absolutely loved listening to her read It’s a Wonderful Latte, her take on Izzy cracked me up. As always, Victoria Austen-Young knocked our cover out of the park! 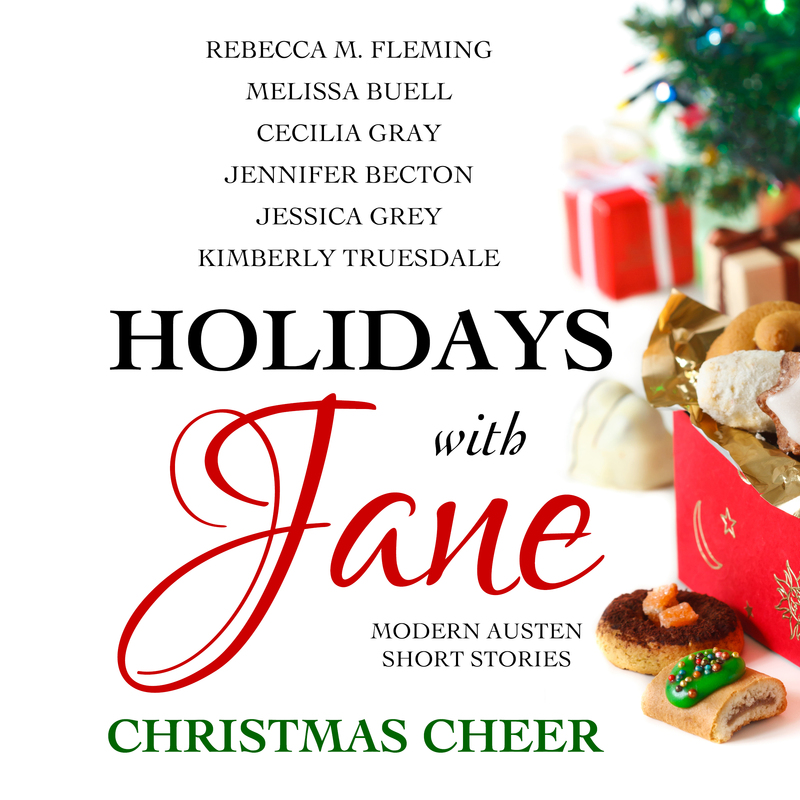 To celebrate its release, I am giving away a copy of Holidays with Jane: Christmas Cheer. Enter in the rafflecopter below!